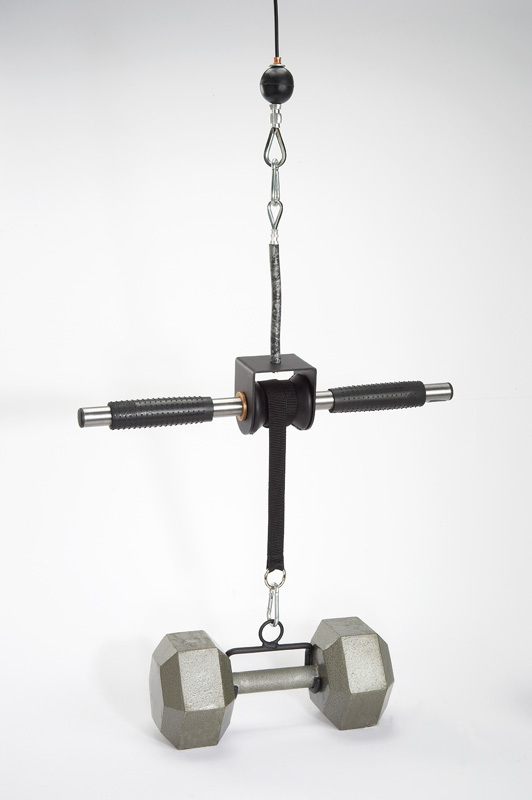 LPGmuscle products are uniquely designed to expand the capabilities of weight machines, including home gyms, cable crossovers, and functional trainers. 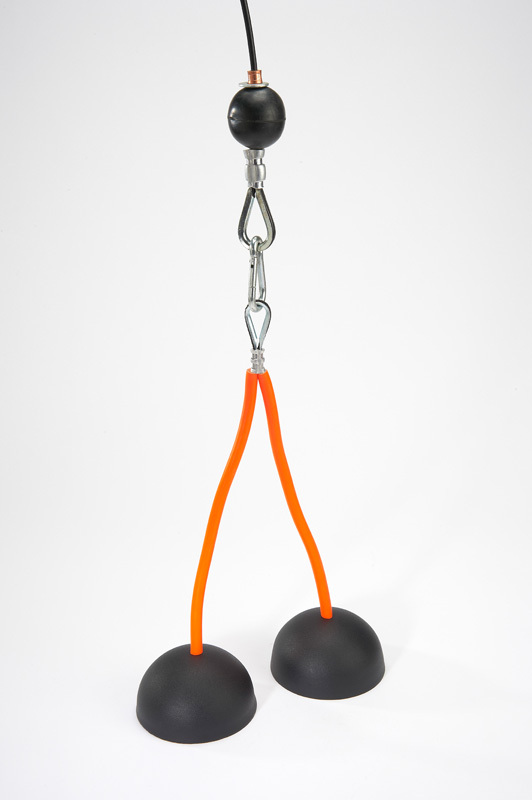 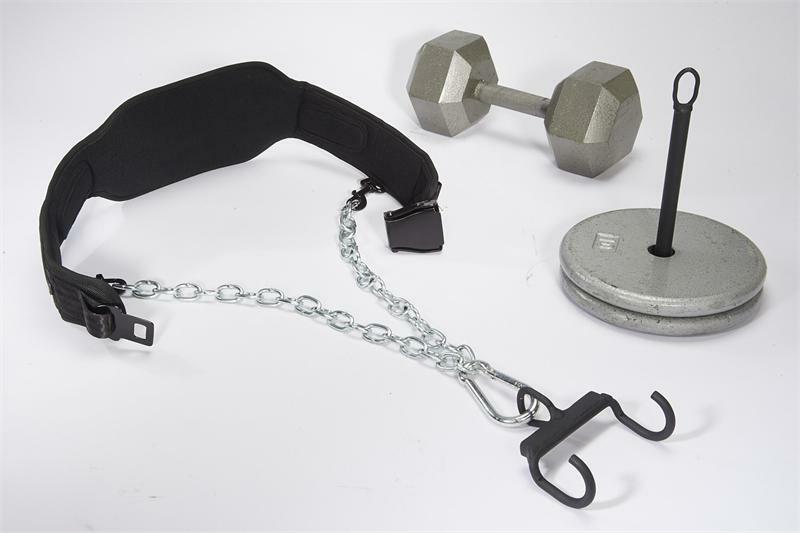 Standard cable attachments have been redesigned to enable individuals to lift and pull more weight, resulting in a more efficient workout. 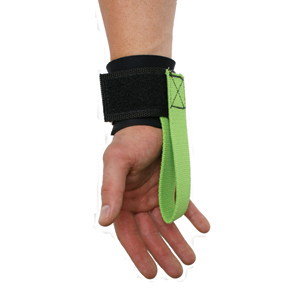 LPGmuscle specializes in cable attachments, power straps, power hooks, and wrist rollers. 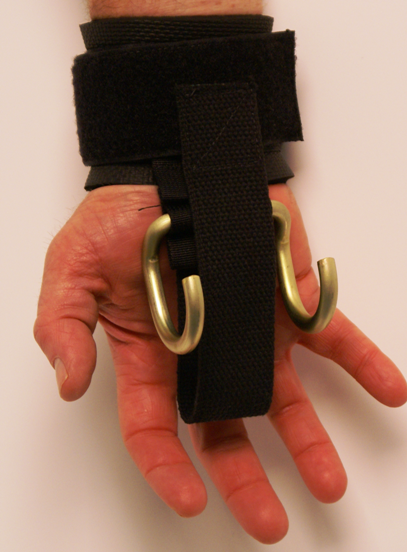 Hog Legs Triceps and Biceps bars offer a fatter grip that helps maximize muscle targeting while minimizing joint stress. 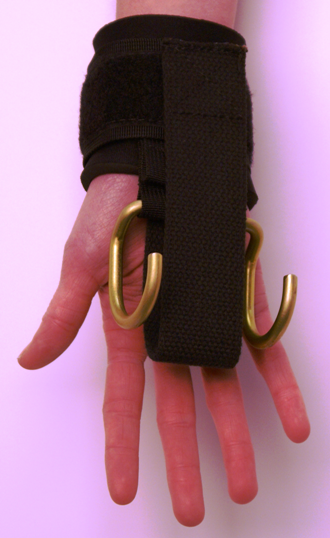 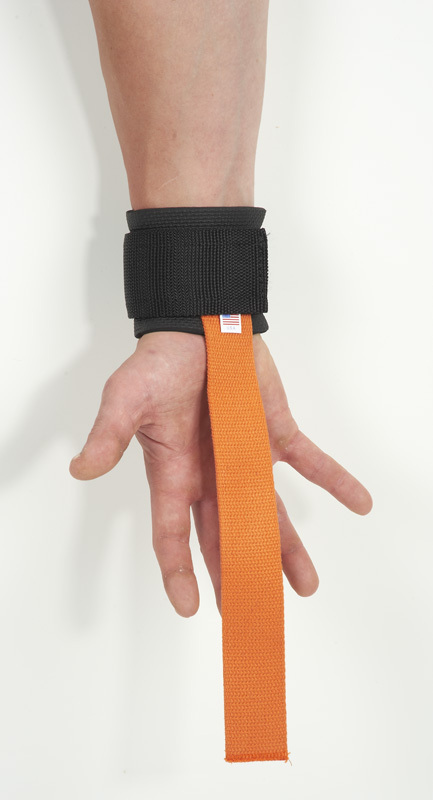 Haulin’ Hooks Weight Lifting Straps and Hooks allow individuals to lift more without the wrist discomfort of traditional lifting straps.